Nowadays, to become aware of coral reef protection is more important than ever before. Our seas and reefs are confronting severe environmental threats and claiming help. Luckily, we are still in time to re-act and protect coral reefs, taking part in the solution. 2018 was declared the Third International Year of the Reef (IYOR) by the UN, thanks to this action thousands of millions people are increasing awareness and doing their bit to get a change. 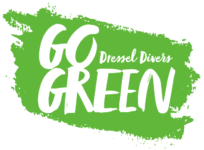 From Go Green, Dressel Divers’ legacy for future generations, we want to contribute with to this movement. For that reason, in this article we are going to consider X easy ways to protect coral reefs whether you are scuba diving or in your surface intervals. Protect Coral Reefs At Home… Even Though You Live Far Away From Them. Coral reefs are under multiple threats and plastic debris is one of the most important ones. Simply their presence on coral reefs results in infections. 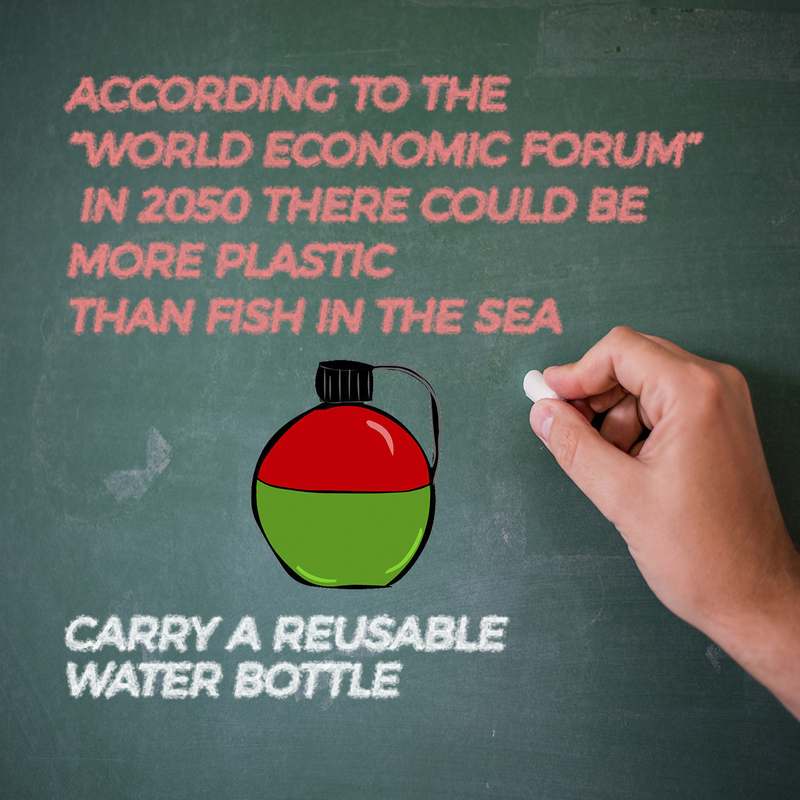 Therefore, there is a simple way to protect coral reefs, by reducing our dependence on plastic. We can start with simple things such as avoiding excessive food packaging and say no to disposable cutlery and straws. The third of the three R’s rule is recycling. After reducing and reusing, and only then, it is time to recycle. There are many reasons why recycling is such an important contribution to protect the coral reefs. Probably, the most obvious one is that when you recycle, the residues have a second life to help us, instead of polluting our rivers and seas. Global warming is another great threat to coral reefs. The less energy we use, the less CO2 ends up in our atmosphere, in this way breaking the greenhouse effect consequences. 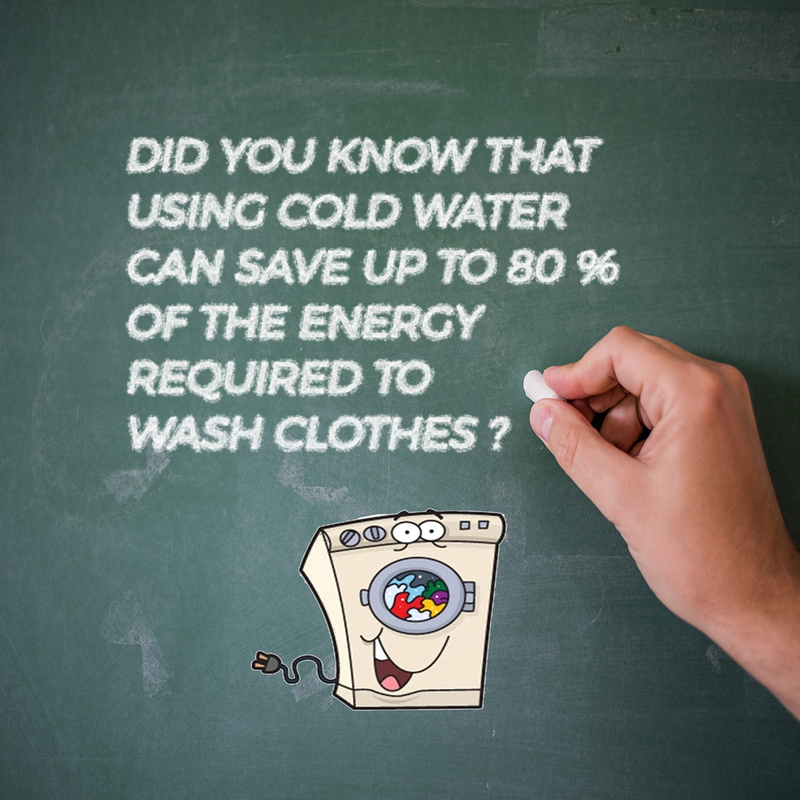 On the other hand, saving water, we also save the energy we need for its extraction, transport and treatment, avoiding new wastewater runoff into the ocean as well. Did you know sunscreens are harmful to the coral reefs? They contain oxybenzone and octinoxate. They are two hazardous chemical substances to our coral reef because they increase its bleaching and damage other marine organisms. In order to protect coral reefs you can use biodegradable sunscreens. Protect Coral Reefs As A Diver – How to do it? Keep your hands still, don’t touch. One of the biggest impacts that scuba divers cause on coral reefs is to touch them. Despite being a mistake without malicious intent, this is a serious fact due to its concentration, reiteration and the fragility of the ecosystem. Remember, it is our responsibility to avoid it. If we should not touch coral reefs, much less you should take them with you. 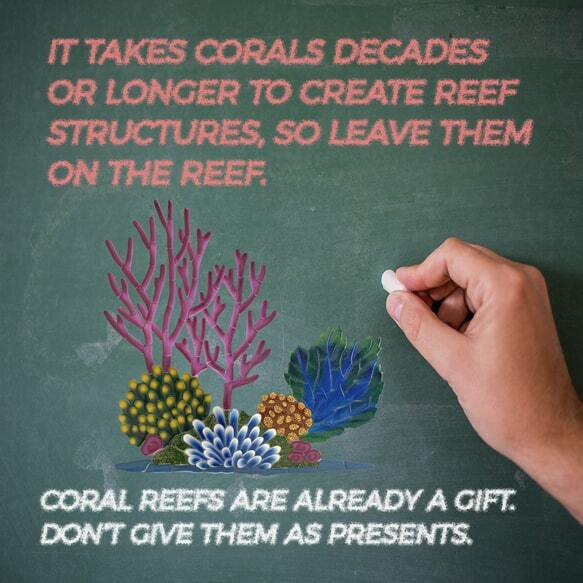 Be aware, corals take decades to form a reef. Moreover, the collection of corals, animals or plants is totally prohibited, by the law of many countries. As divers we are nature lovers, so when we scuba diving we must also take care not leave any kind of residue. Notice that we are not talking about only our own debris. If you see a plastic bottle, bags or any other type of garbage, take it with you. Learning scuba diving correctly is as important to your own security, as to protect the coral reefs. 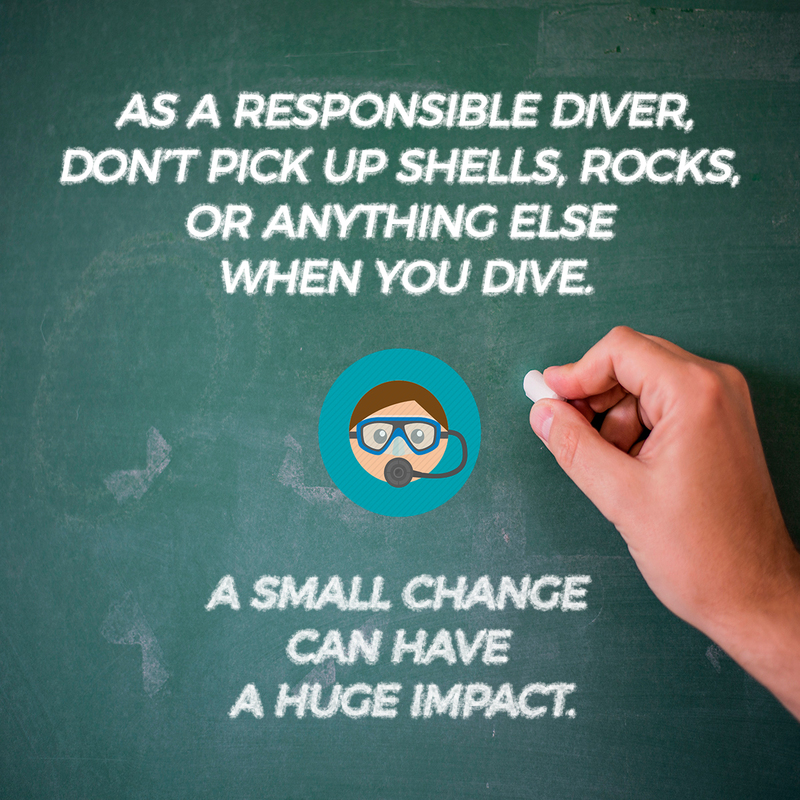 For example, having an absolute control of your buoyancy is going to help you keep the correct distance to the corals and avoid harming them. But that is not all. 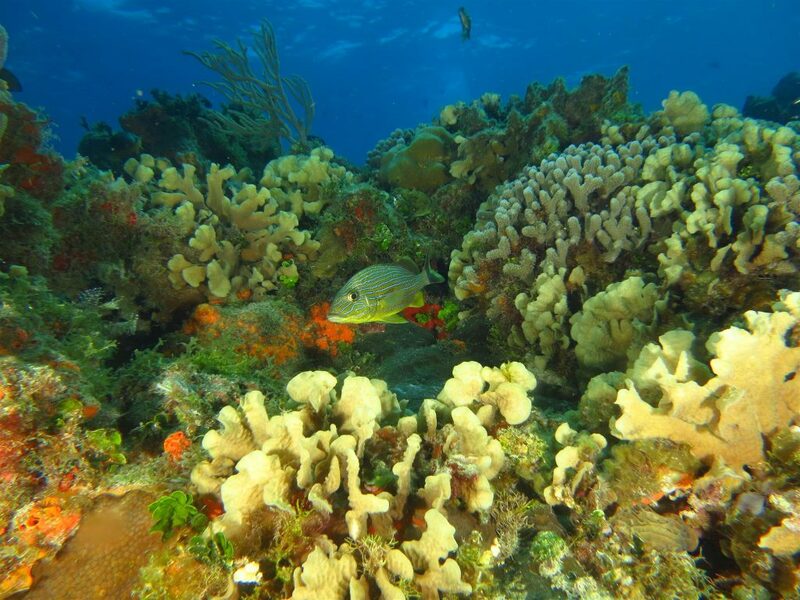 All of us adore scuba diving in the coral reefs’ warm and clear waters. During every dive, the more life we find the better. However, usually we do not know what we are really watching. For that reason, it is important to learn about the complexity of these habitats and its importance, not only for the ocean’s health, but for the entire planet its survival. You can get this kind of knowledge in different ways. Probably the most efficient one is volunteering. Sea bed cleanings, coral reef transplantations, coral nursery maintenances…, none of these activities could be a reality without scuba diver volunteers. Periodically Go Green organizes volunteer activities focused on protecting coral reefs near the Dressel Divers bases. On other occasions, we collaborate with different NGOs in similar activities. In all cases, all of those divers who wish to help us to protect the coral reefs can enroll in these green events. If you are one of them, keep an eye on our “Green News” section. 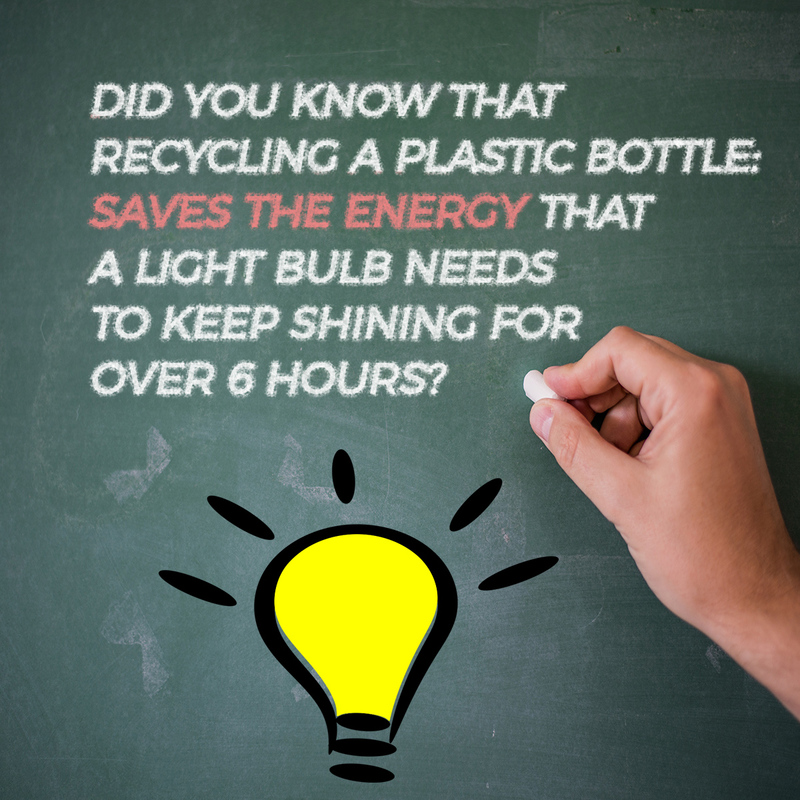 You can also join the Go Green Community to give your advice and tips on things you do in your daily to leave a better world for future generations. Share you green experience on our web or writing to gogreen@dresseldivers.com and be part of it. The best comments will be published. What about you, how do you protect coral reefs?